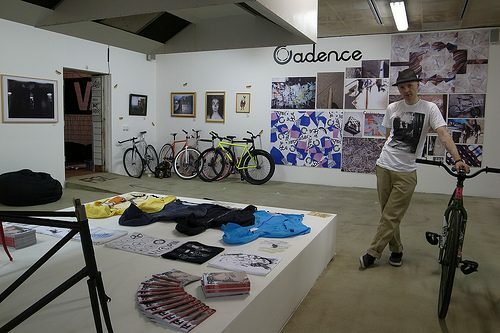 Fixed Gear London did a bang-up job recapping the recent Bright Trade Show. So many great photos! Go check it out. So stoked on the FGL Jackets. I’ve got one and I can’t wait for it to get cold so I can wear it!